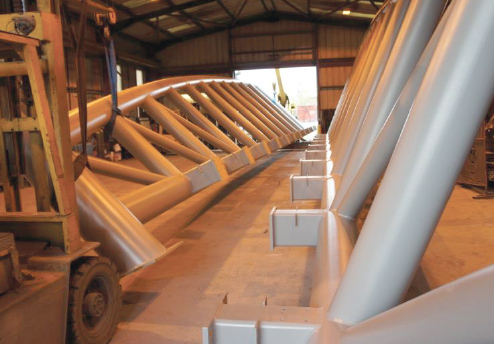 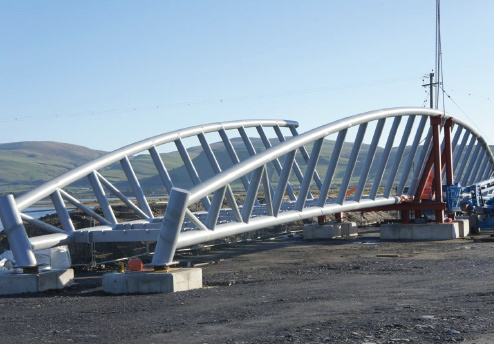 Fabrication and assembly work is currently underway to complete the Pont Tonfanau bridalway footbridge, the footbridge will span 50m over the Afon Dysynn near Tywyn in Gwynedd and will link the Tywyn Bridleway with Tonfanau . 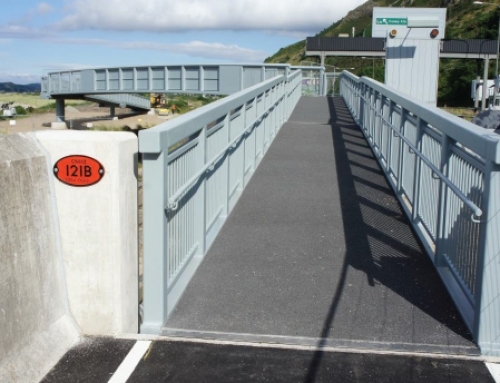 The site is set in an area of rugged and spectacular countryside between Tywyn Beach and the foothills of the Snowdonia National Park and is also a Site of Special Scientific Interest (SSI) , as a consequence the aesthetic appearance of the structure is of prime importance. 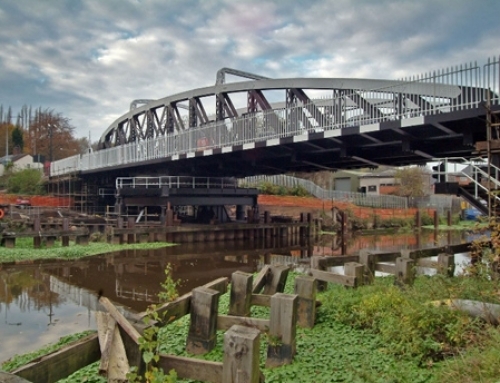 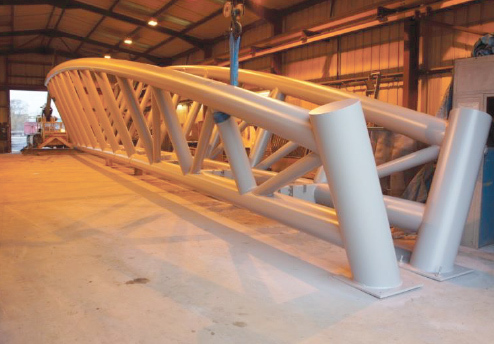 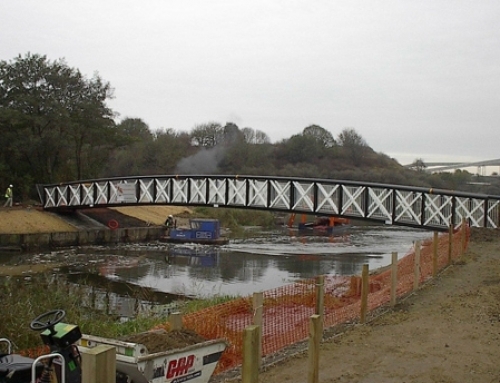 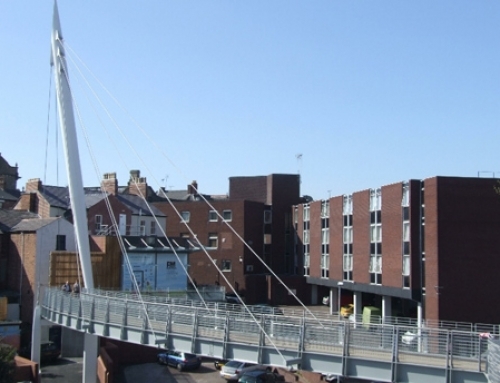 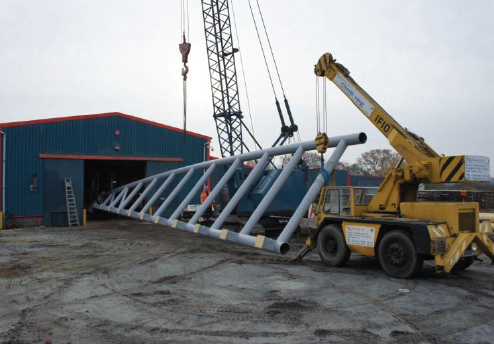 With a span of 50m, the footbridge is believed to be the longest span vierendeel truss bowstring footbridge in the UK. 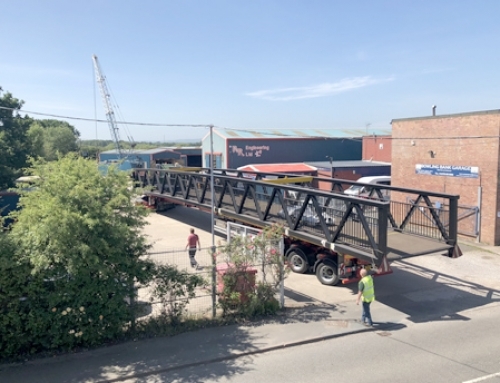 It will have a timber deck, have an overall weight of 65 Tonnes and be lifted into its final position with a 1000Tonne mobile crane.